Best stretches for improving turnout! 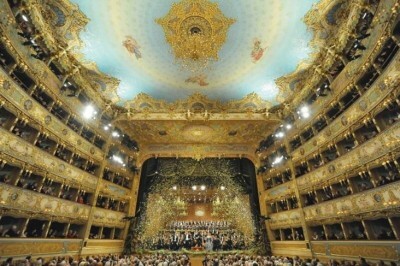 The world's most spectacular theatres. A list of stretches that will improve your turnout. Each stretch comes with a description of the goals of each position.